NEW YORK (WABC) -- Another blast of cold air has moved into the New York area, with temperatures on Monday not expected to crack the freezing mark. Meteorologist Jeff Smith says it will be brisk and cold despite plenty of sunshine, with a high of 31. Areas of standing water could re-freeze and cause patches of black ice, so drivers are urged to use caution. The high temperature climbed into the upper 50s Sunday, but plummeted into the 20s overnight. It will be clear and quite cold Monday night with a low of 23 in New York City and teens in the outlying areas. Temperatures will begin to moderate on Wednesday, the first day of winter, and remain in the mid 40's the rest of the week. 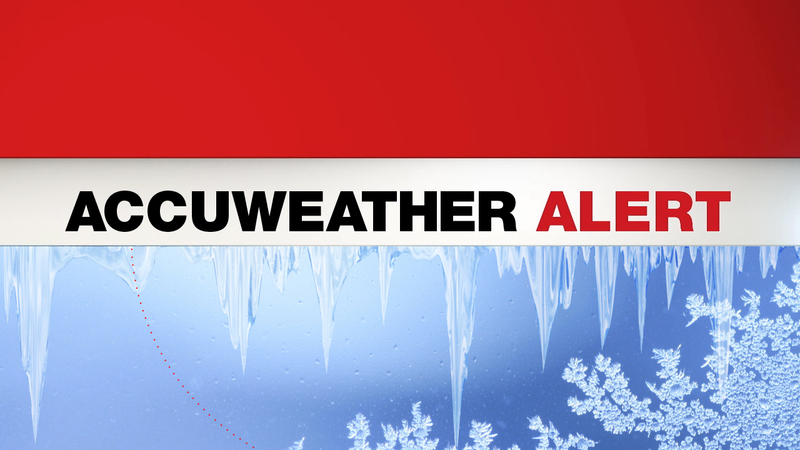 The Eyewitness News weather team will be keeping a close eye on the AccuWeather forecast. 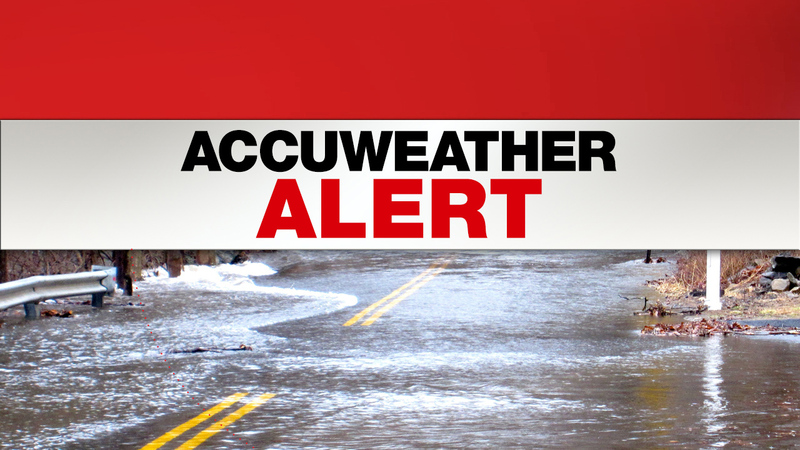 Download the abc7NY app in the Apple or Android stores to get important alerts about winter weather and breaking news. 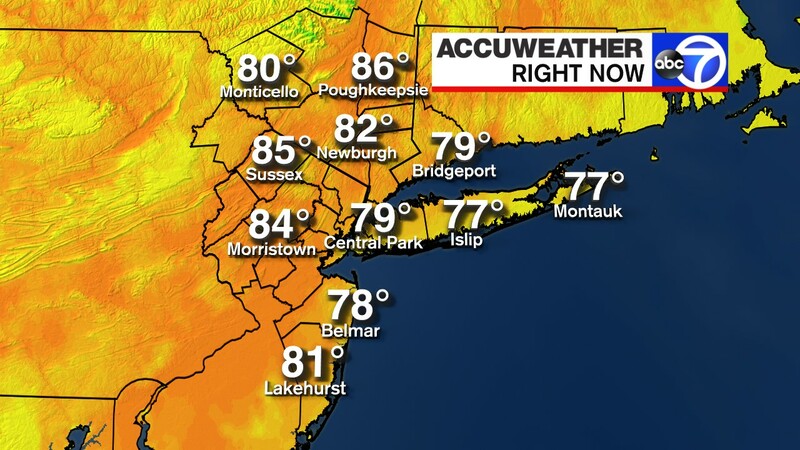 Check the forecast for your neighborhood anytime by visiting abc7ny.com/weather and click on "edit" under today's weather next to the listed location.